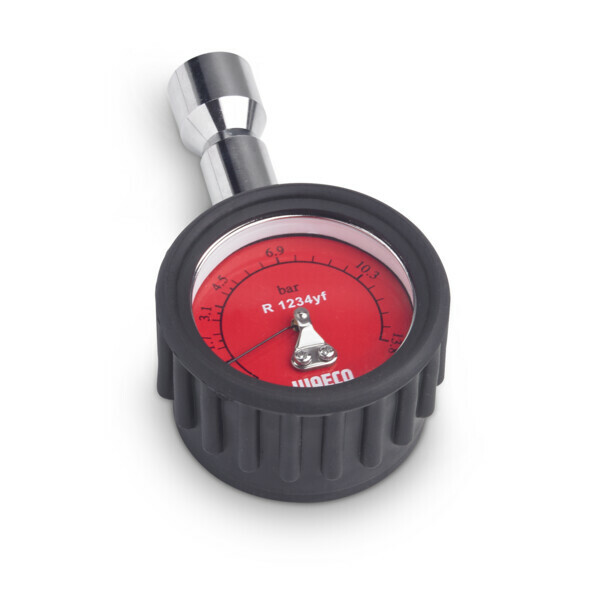 Pressure meter for measuring the pressure in R 1234yf A/C systems. SKU: 8885100146 Compare this product? 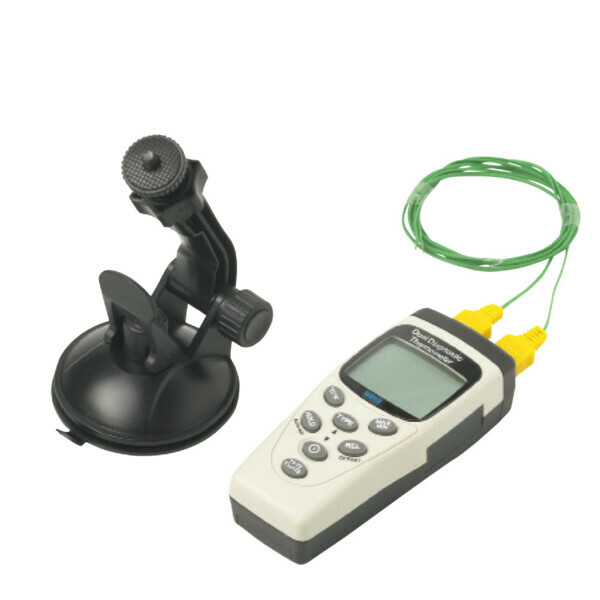 Add to compare	Measuring instruments. Gas analyser SAE. 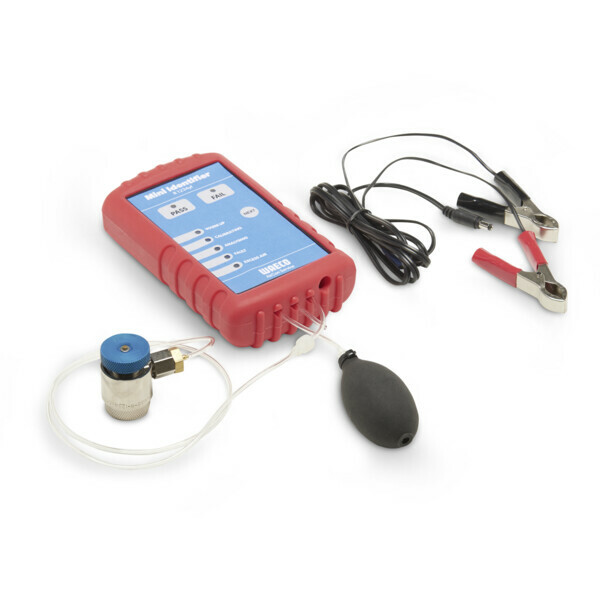 The ASC 1300 G and ASC 2300 G can be added with an external refrigerant analysis tool. Easy retrofitting – plug & play. 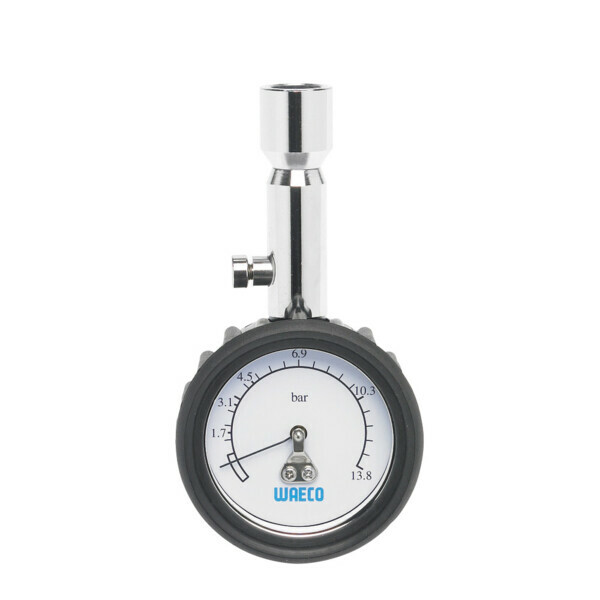 Pressure meter for measuring the pressure in R 134a A/C systems. 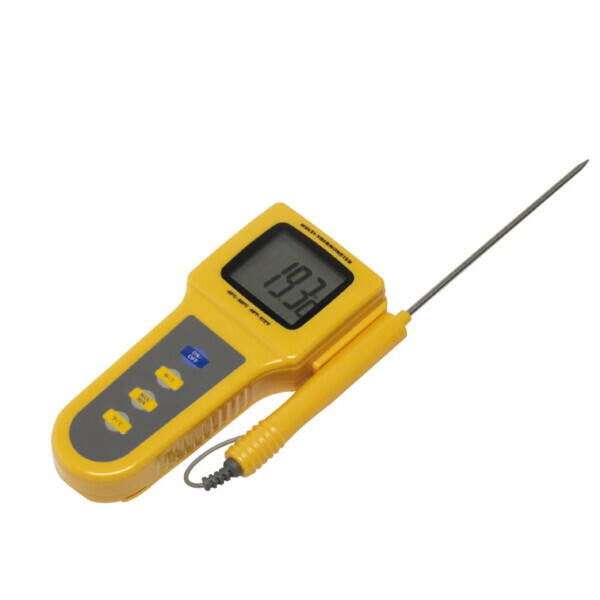 For the exact measurement of air temperatures. For diagnosis on two-zone air conditioners. 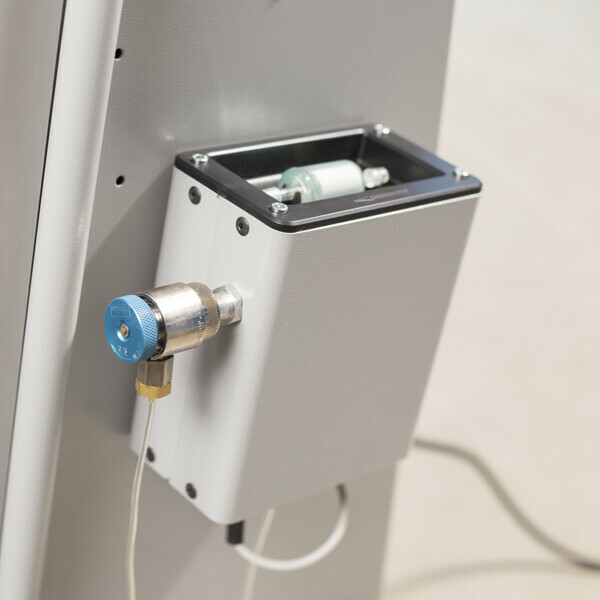 The identifier helps you to check the quality and presence of R 134a in vehicle A/C systems and storage bottles. The identifier helps you to check the quality and presence of R 1234yf in vehicle A/C systems and storage bottles.